I feel like this week has dragged on. Maybe it is because I was single mommying it this week which was fun, but also very tiring. This happens when your kids are going through a "daddy is my favorite" phase. Those girls love their daddy so fiercely. They were fine until we Facetimed him on two different evenings. Then meltdowns ensued towards the end of the call and for quite awhile after. Breaks my heart to see them that sad. And even more that I couldn't comfort them. But anyways, let's get onto my Friday Favorites and Happenings. ONE. A couple weeks ago I got my hair colored and cut. My stylist used a newer shampoo and conditioner by Bumble and Bumble and I feel in love. It is the Full Potential line by Bumble and Bumble. 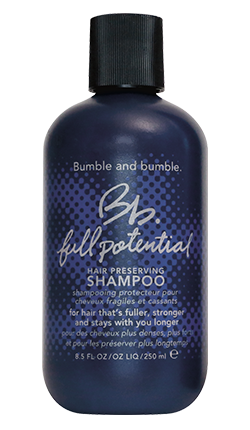 Not only does it strengthen you hair, but it gives you a thicker feeling hair and reduce hair loss. This is amazing for us ladies who have fine hair. I wasn't too sure if I would love it, but I do. The bad thing? I just bought a liter of the thickening shampoo and conditioner that I love so much. Ugh. Another item that I recommend if you have fine hair, is their Full Form Mousse. TWO. So I ordered a couple dresses for the wedding I am attending in August and I want your opinions on them. I won't decide until I try them on, but what do you all think? I need something that is casual enough, but still a dress, cute and wedding appropriate. THREE. 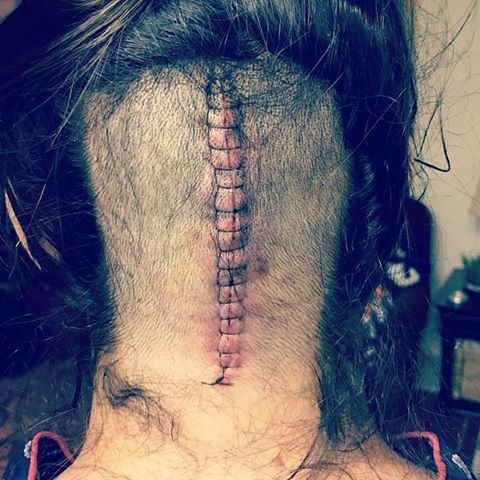 I have had a lot of people ask me for an update on my friend Heather who had brain surgery last week, so I thought I would tell you all. She is home and recovering. Things have been rough for her, but she is extremely strong and pushing through it all. She has had an allergic reaction to her pain meds, so she had to get those changed. She has been having major neck spasms, but she is getting up and walking around like the doctor asked her too. She has full function of her brain and she will soon start physical therapy (after her two week appointment). Heather is a warrior and rocked her surgery. Oh and she shared this photo this week. FOUR. This week I bought a few things on Prana's website because we had a "friends" discount. Have you ever heard of Prana before? They have a lot of yoga, work out and comfy clothes. I have a few items that Rory got me for Christmas, but since we had this discount, I thought I would get more. It was so hard not to buy all the things. Instead I got a new pair of crop yoga style pants to run in because let's be real, I haven't done yoga in years. 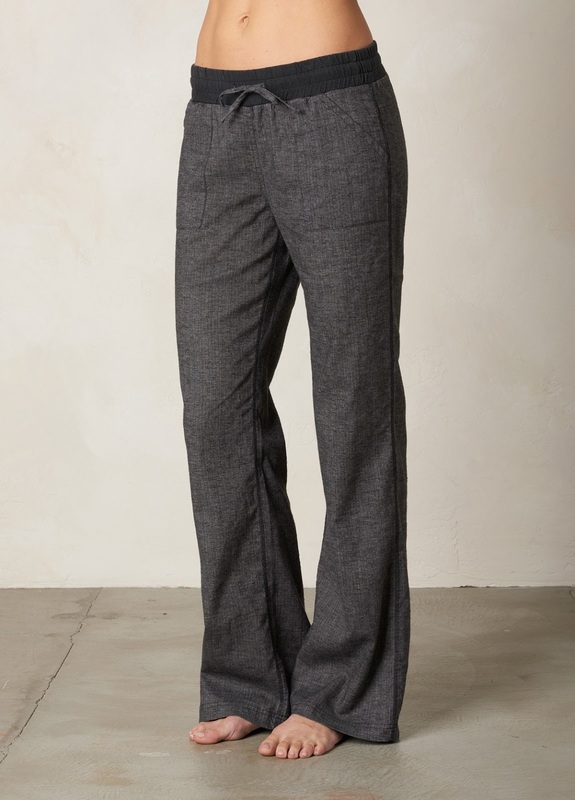 I also got some after workout pants, but I am sure I will wear these as lounge pants. So excited for them. And finally, I got a pair of shorts because I apparently need all the shorts. Ha. Can we talk about those shoes in the picture above too. Swoon. Love them. Anyone know what brand they are? But I would totally recommend going to their site if you are looking for workout clothes or comfy clothes like me. FIVE. When we were in the mountains last week, we got into a discussion on Birkenstocks and how my in-laws (MIL, SIL, BIL) and husband love those shoes. They were trying to get me to get a pair and I told them that I have never worn Birkenstock's nor have I had any inclination to try them. My sister-in-law even had me try hers on because she said they were sooooo comfy. Yes they are comfy, but they are not that cute. Until my mother-in-law told me her sandals she was wearing were Birken's too. I love that one shoulder seersucker dress from j. crew. a perfect summer wedding dress!! Your friend is a rockstar, glad she is feeling some better and praying she continues to heal over the coming weeks! I've heard good things bout those birks, I bought some but they looked terrible on my feet, I can't seem to find the right style for me! have a great weekend! I think my favorite dress is the third one. You'll have to post photos of you in each of them. Great choices. Glad to hear your friend is doing better. That's amazing. 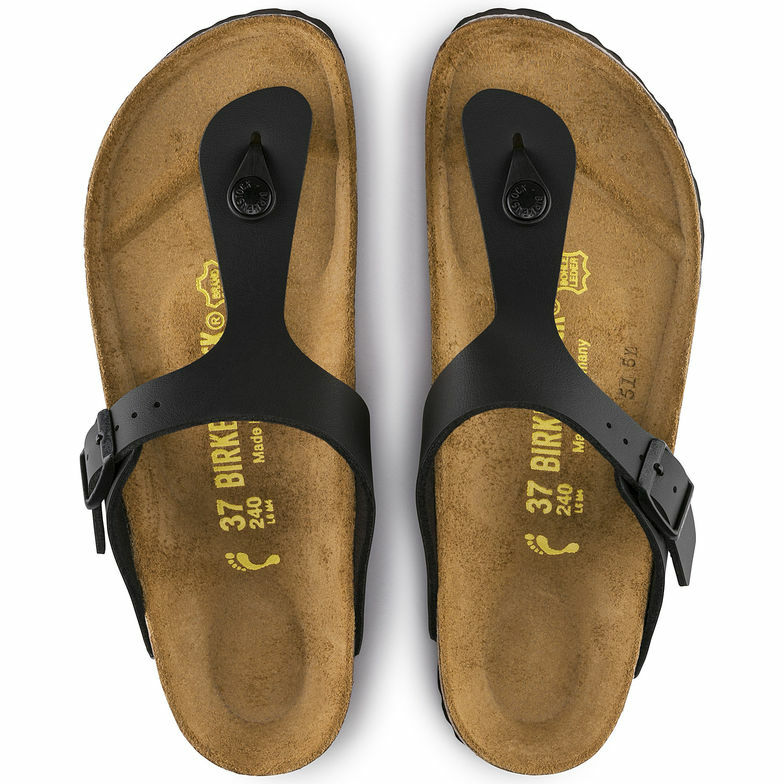 I've heard great things about Birks too and I'd really like to try them. Have a great weekend. I'm so glad you shared an update on your friend!! And I love those dresses, #2 and #3 are my fave. Love those new birkenstocks!!! 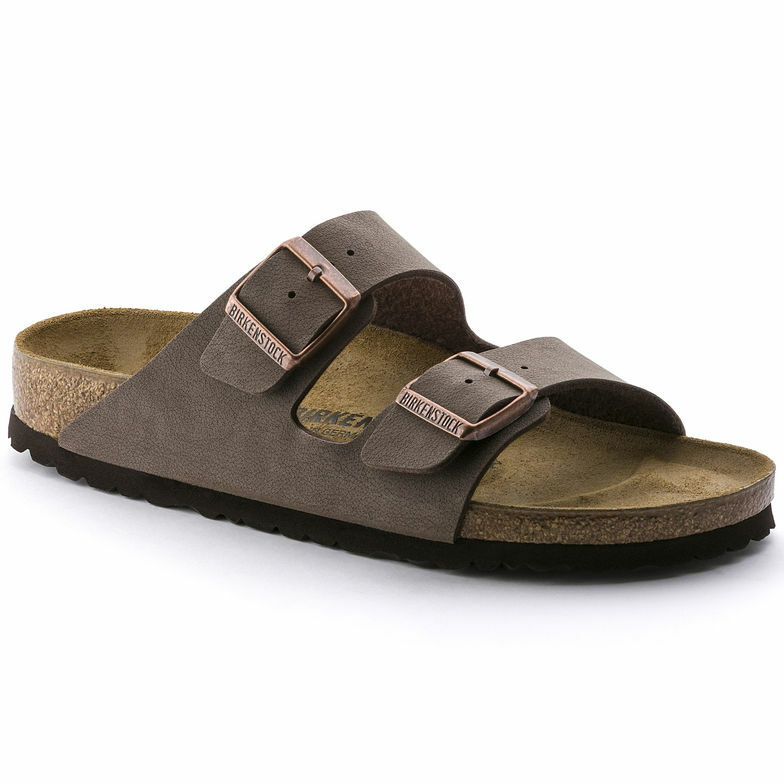 I have always thought that about Birks-comfy yes, but just..ugly. I love the bottom option though!! Your friend is a warrior-I cannot imagine having that surgery. Glad she is doing well. I love ALL of the dresses you included-I think the first blue lace is my favorite! 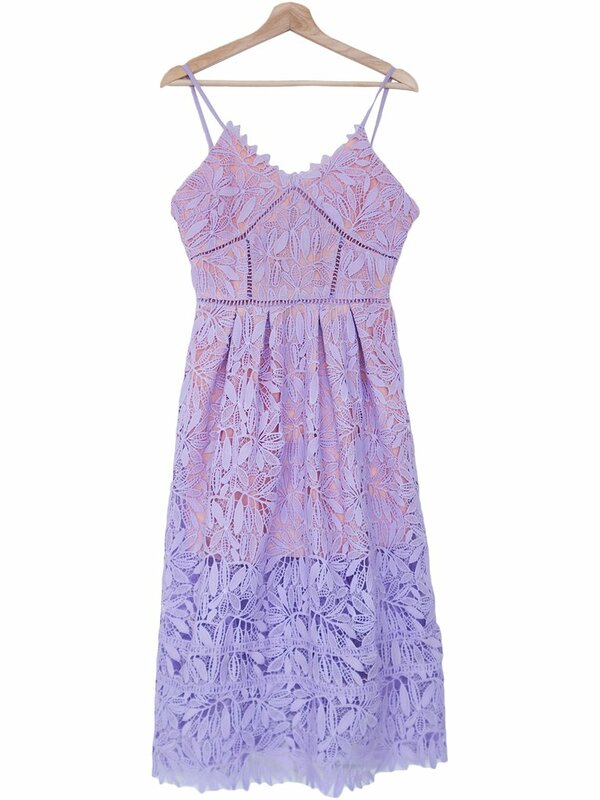 I like the J Crew dress. Love the fancy Birks, and I'm not a Birks person either! Your friend sounds pretty amazing. Glad she is on the road to recovery. ❤ Happy Friday! I love those shorts and the Birks. I have never been into them, but I love the Gizeh style. I need to try that shampoo as well! Have a great weekend! This week has been a super long week! I’m learning it was that way for a lot of people. That shampoo and conditioner sounds amazing. So for the dresses, I like the first one. So pretty! Your friend is a total rockstar. Prayers for a smooth recovery. I like both pairs of the Birkenstocks!! Happy weekend!! I need to get that shampoo!!!! My hair is super fine and I am losing so much of it right now!!! Huge handfuls come out in the shower. Ugh. I love all three of the dresses you posted. I think the first and last one are my favorites, but they are all cute. Those Birks are cute too! Sometimes you cant beat comfort. Prayers and hugs to your friend during her recovery. Have a great weekend! I am so glad to hear your friend is doing well. It is just so incredibly painful to see what she went through! Sending prayers her way. I'm always looking for new hair products, so thanks. And, I like the first and the second dress. I don't know how I'd pick! 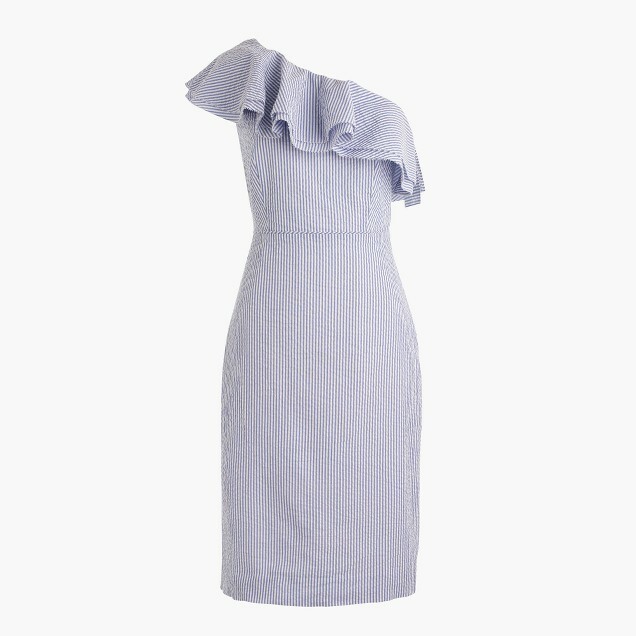 Oh my word that J Crew seersucker dress is absolute perfection!! I would have chosen that one without even looking at the others! Haha. Happy weekend! Sorry to be different but I like the first lacy dress! I've been struggling with some hair loss after my daughter so I'm definitely going to check out those products! Prana-Do they have swimsuits as well? I don't have anything from there, but I think I've seen some of their suits.